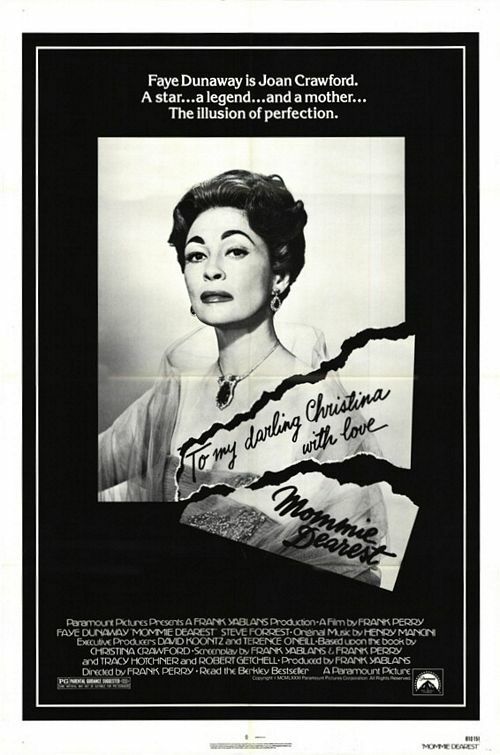 Join us for a Big Gay Classic: MOMMIE DEAREST! Costumes encouraged! Raffle & Wine Specials! 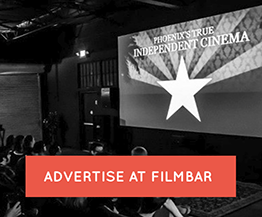 Outrageous and controversial, this is the story of legendary movie star Joan Crawford (Faye Dunaway) as she struggles for her career and battles the inner demons of her private life.